Are these entrepreneurs lying about how much they work, or is this real? Our answer is, “it’s both”. Some are lying, and some are legitimately working like robots. So if this is real, how do entrepreneurs in Kansas turn themselves into one of these robots?…cus let’s face it, all of us want to be at least part-robot. The short answer is you work your way up to it. It’s not something that is possible right away. To do it right, Entrepreneurs in Kansas must create work habits that result in eventually being able to work 70+ hours a week, if they so choose. Let’s hone in on two crucial aspects of that last sentence, (1) “work habits” and (2) “eventually”. It’s very hard to work 70ish hours-a-week without patterns. Those patterns should be found through various forms of personal experimentation. Do you stuff all your meetings in one day? Do you return emails only after lunch? Do you meditate in the mornings? Do you treat Sundays as a calibration day to prepare for the week (as in, laundry, hair cuts, work outs, family time, etc.)? 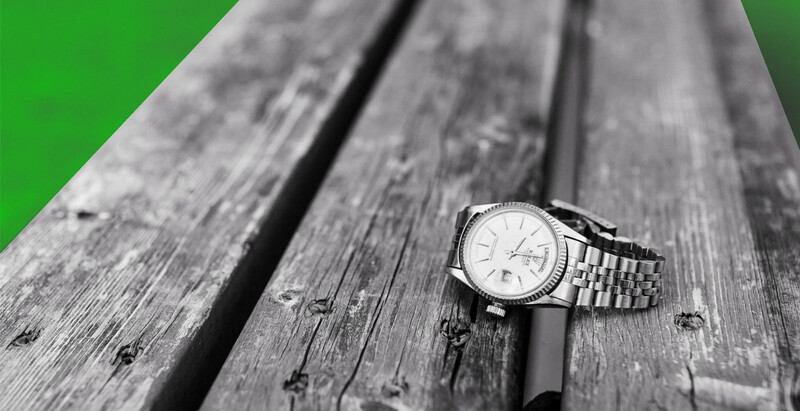 Radical adherence to a schedule that you’ve proven creates the most value is almost always the first step. Sure, there might be people out there that can go straight from an idea to working 70 hours-a-week. But the cold truth is that most people that claim this to be the case….are lying. 70 Hours-a-week is very possible, but not at first. It’s a little like weight lifting in the sense that you don’t bench press 40 pound dumbbells one day, and 80 pound dumbbells the next. Instead, you push yourself on a weekly basis, one class of weight at a time, until you inevitably get to an 80 pound benchpress. When you first begin working on your startup, no matter how much you believe in your company, it’s hard to just jump right into sustainable mega-weeks. First you’ll knock out a 40 hour week. Then, you’ll look back at that week and see which parts made you stop for the day; or better yet, made you keep going. You’ll take that data, kill what parts hurt you, and do more of what made you keep going. The following week, you’re shooting for 45. Then you repeat…over-and-over again until about a month and a half later you’re capable of hitting 70 hours-a-week. Your old work colleagues, your Facebook friends, articles all over the internet…they’re all going to be claiming to work 70 hours-a-week. 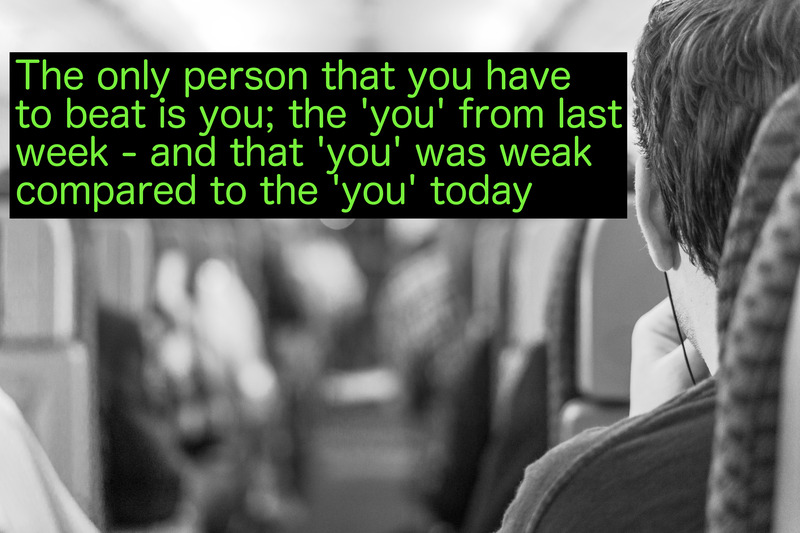 Much like the weak weightlifter that wants to be stronger, you (and everyone) possess some weak traits that simply need to be worked out of you. What’s weak right now is your patience (because it’s hard to sit at a desk, or wherever, for that long), your diet (it’s hard to know right away what to eat, and when, to keep your body going), your sleeping patterns (when you rise and fall for the day is not a one-size-fits-all situation; you must test various patterns that lead to the most efficient), your organization skills (knowing what to work on, at what priority level, and how many things at once to attempt to accomplish is an art – not a science), and many other things. When people start their companies, they truly believe they have what it takes to work all day, and all night. Inevitably, most fail at first. And that’s okay. Don’t let it get to you. Remember to just get back up the next week and try and beat the week before. What About A Work/Life Balance? It’s hard to write a piece like this without feeling a little guilty. In a manner of speaking, we’re promoting the utter destruction of your free time. Would you rather us help you get to a potentially freeing entrepreneurial life sooner, or would you rather work 40 hours a week on a venture that will inevitably fail without the ability to regularly work irregular work hours? Said another way: if you’re not working obsessive hours, you’re probably not going to succeed at starting a company. So in our opinion, the truly bad advice would be for you to seek out a healthy work/life balance, knock out your 40 hours, have some hobbies, make all your kids basketball games…and then eventually shut your business’ doors in a year or two having nothing to show for it. We either want to point you in the right direction (with managed expectations), or we want you to work for someone else that is prepared to make these sacrifices. For if you’re not prepared to go down this tumultuous journey, there are many entrepreneurs in Kansas that would love to hire you to work 40 hours a week for them. We get that there are exceptions to this advice. We get that people will inevitably write in and say how they’ve created a great business for themselves without having to work these types of hours. But what we challenge them to do is first not lie; second remember how many hours they worked when they were getting the venture off the ground; and third answer whether they’ve created a scalable company that has national and international reach. Small businesses, ma’ and pa’ shops, lifestyle companies – they’re all absolutely crucial to the economy. We ourselves continue to have side hustles that are akin to these types of businesses. But we don’t know anyone that is building a fast-moving, innovative, scalable venture with the goal of leaving a damn big impact that isn’t working unhealthy hours. We, like you, have family. We have wives and husbands. We have children. We have homes. We have hobbies. Yes, all of those relationships suffered when we were getting our companies off the ground. But now, we have the ability to enjoy them on a level that we never would have been able to if we had followed a more “normal” path. This is a tricky question. The thesis behind this essay is that patterns, and the evolution of your work week is what creates one’s ability to work 70+ hours. So we’ll admit, vacations can both hurt, and help this. On one hand, zero vacations might hurt an entrepreneur’s ability to work obscene hours in the long-term, i.e. they get burnt out. What’s better: working 40 hours a week for 40 years VS working 70 hours-a-week for two years and then quitting? In this situation, it’s the former. On the other hand, vacations oft mean that an entrepreneur is violating those hard-fought patterns and habits that make it possible to knock a 70 hour week out of the park. The goal is to find a healthy balance; but at first that means to err on the side of less vacations. A career requires a long-term mindset. So honestly, the long-term sustainability of your work ethic will indubitably require vacations. But don’t be afraid to compartmentalize your startup into the various stages. The earlier the stage the company is in, the less you can afford (or deserve) to take vacations. Entrepreneurs in Kansas must strive to turn themselves into machines. Robots. Modern economic spartans that don’t lie when they tout their hourly work-week. But don’t let this essay’s attempt at motivation do more harm than good if tomorrow you’re not an “economic spartan”. 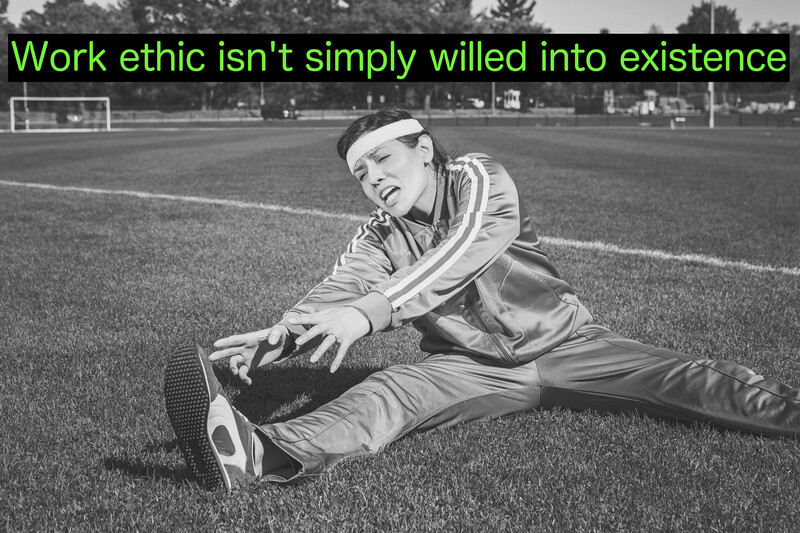 Work ethic isn’t willed into existence. It’s not something you’re born with. Work ethic is a muscle that must be trained and fed. Eventually, you’ll have enough control of your body to create the kind of weekly value you never dreamed possible.